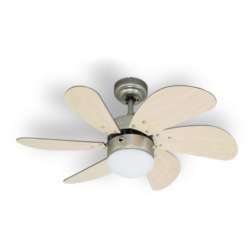 Bestron Ceiling Fan with Lamp for sale. Good brand, good quality. Import from Holland. Only used few hours in our backroom.